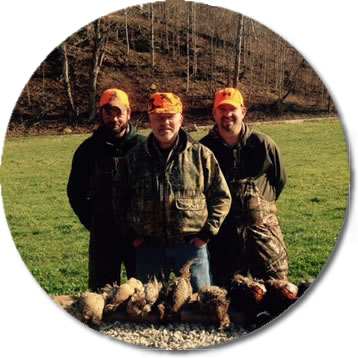 Flush'em High Pheasant and Chukar Hunts is located in beautiful Southern Ohio just 9 miles north of Ironton, Ohio on State Route 141. 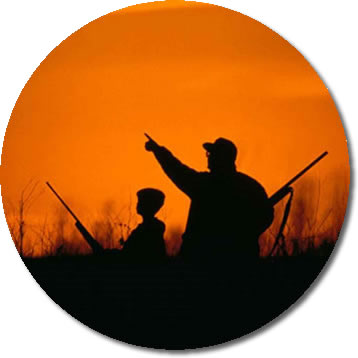 We offer acres of private hunting land so that you may enjoy a great bird hunting experience. Call us today to schedule your hunt if a lifetime. 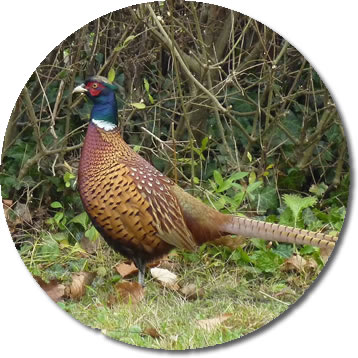 We offer both Pheasant and Chukar hunts with different packages for you to choose from. Gift certificates available for pheasant hunts and indoor range time!